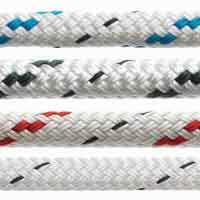 A reel deal for a 300m reel of genuine 3.8mm 550 pararcord. 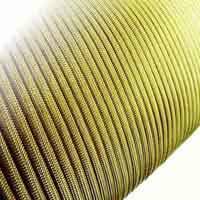 550 cord or parachute cord is commonly known as paracord and was developed as a lightweight kernmantle rope for use in WWII parachutes. It is now used as a general purpose cord and has even been used in space in a repair on the Hubble Telescope. 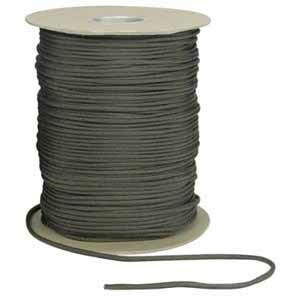 Our 550 cord is a genuine mil-c-5040 type 3 spec with a 550lb minimum breaking strain. 550 cord got it's name from the minimum breaking strain. 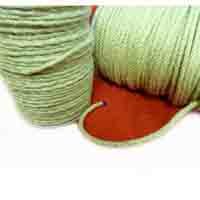 Our genuine paracord or 550 cord is constructed from 7 inner strands with a 32 plait braided cover. 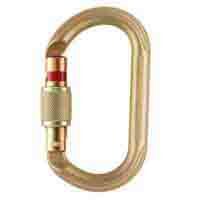 There are many inferior products on the market these days under the name paracord including some polypropylene cords. 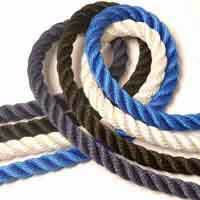 We only stock genuine UK sourced 7 strand nylon paracord. Paracord is commonly braided into bracelets, crosses, belts and keyrings so you can be sure you always have a length of paracord to hand. 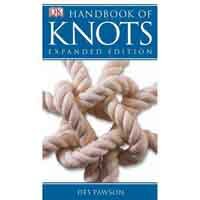 A quick search of the internet shows many techniques and products that can be made from paracord. 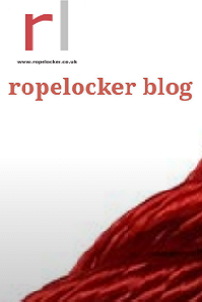 Click here to buy paracord by the metre.